Many castle hotels in Europe wouldn’t look out of place in a Disney film. But they’re far from fantastical creatures – our splendid stays are very real, with colourful histories seeping out of their stonework. Live more royal in these centuries-old hideaways. The story of Roch Castle is an unusual one. The first known inhabitant was a Norman knight by the name of Adam de Rupe. Legend has it that Adam built the castle on a rock as a result of a prophecy that a viper would bite and kill him within a year. He planned to live in the very top room until the prophecy passed, but it’s said that the viper was hidden in firewood and snuck in, biting and killing him. The very top bedroom of this 12th-century treasure is named after De Rupe. 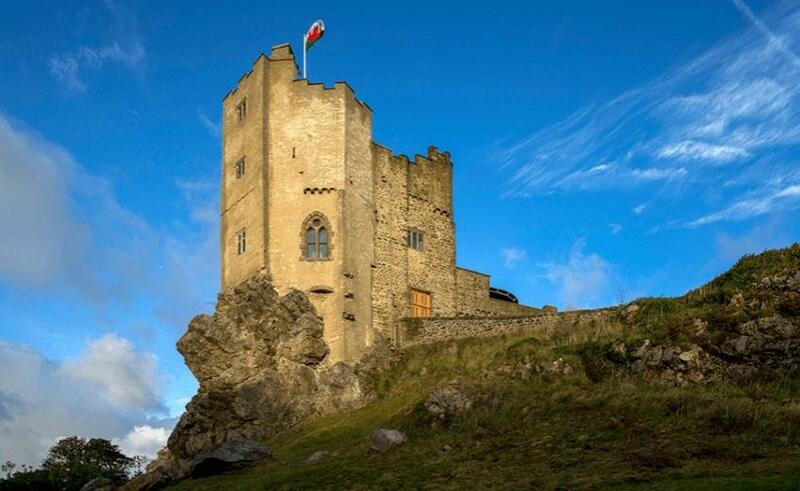 With five stars, luxurious amenities and superb customer service, the award-winning stay encapsulates the feeling of staying in a real castle, with all the modern comforts. Perched on an island, surrounded by canals, the 13th-century Castle Sterkenburg is a grand example of power and splendour. Recharge your soul in the elegantly lush grounds: storks nest by the castle, chickens strut through the garden and roe deer appear in the orchard during twilight. Your room purposely doesn’t have a television, allowing you to feel closer than ever to Mother Nature. From Kestrel to Kingfisher, the eight individually designed B&B rooms are named after the birds who live on the estate (apart from the odd one out – room “Turtle”). Breakfast is served in former gardener’s house – do try the plum jam, which comes straight from the Sterkenburg orchard. Czech Republic isn’t short of castles, but Chateau Liblice is one of the most romantic, historic and relaxing of them all. Since the Baroque building was erected in 1699, it’s been a magnificent home for both counts and countesses. Now, thanks to extensive reconstruction, it’s a home-away-from-home for the modern traveller. The spa and wellness experiences within are out of this world: everything from chocolate massages to the ‘sunny meadow’ leave you floating with euphoric bliss. 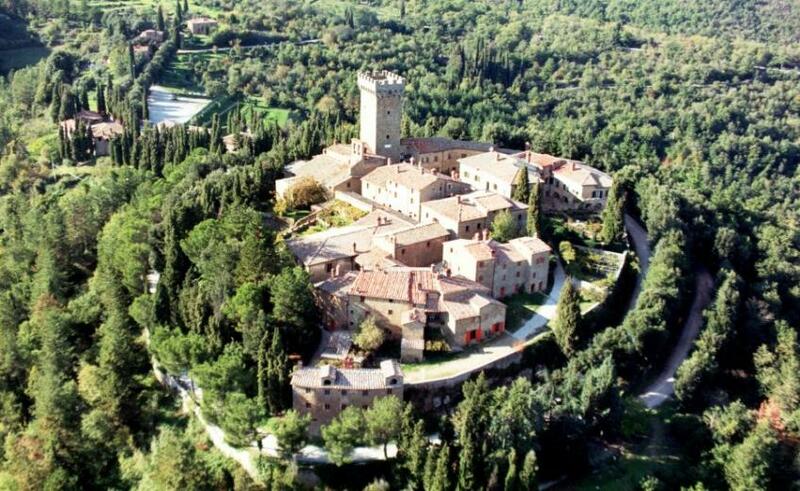 “My father always said that a building is completely restored when we can recoup the memory of its former inhabitants”, owner of Castello di Gargonza, Neri Guicciardini tells us. At the end of the 60s, his father brought the 13th-century castle back to life, along with the “ghost village” that surrounded it. Today, Neri and his wife Elisa welcome guests from all over the world to experience life inside the village, with one of the best castle hotels in Europe as your homely base. Think open fires, authentic Tuscan dishes and old wooden staircases. 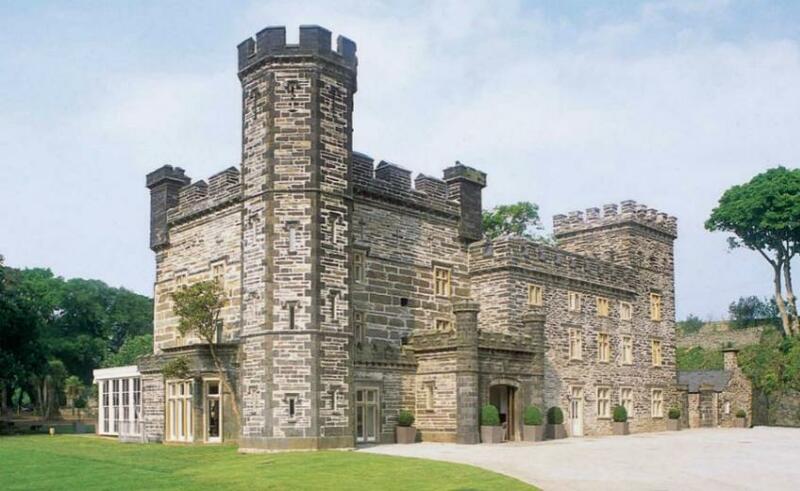 Not your ordinary castle: Barberstown Castle was once home to rockstar Eric Clapton. 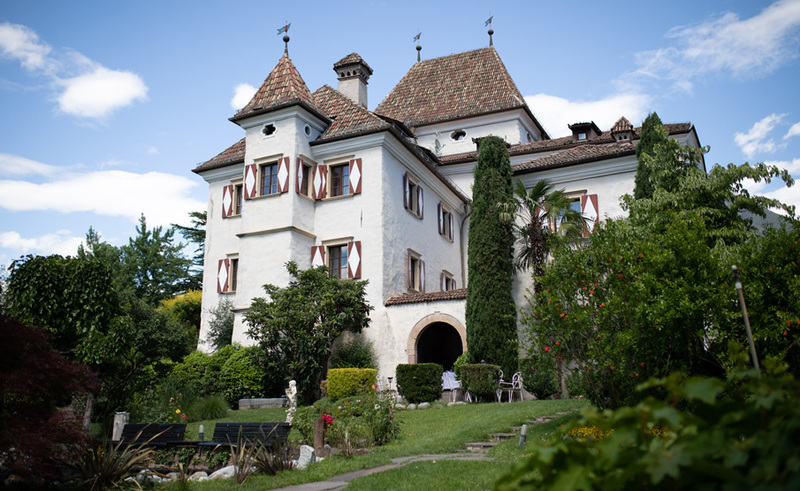 Before the Tears in Heaven singer moved in, this 13th-century castle was home to nearly 40 other residents – one of which is spookily rumoured to be interred within the tower. Less than 30 minutes from Dublin, this charming castle experience is convenient to get to, but far enough to transport you to another time in history. 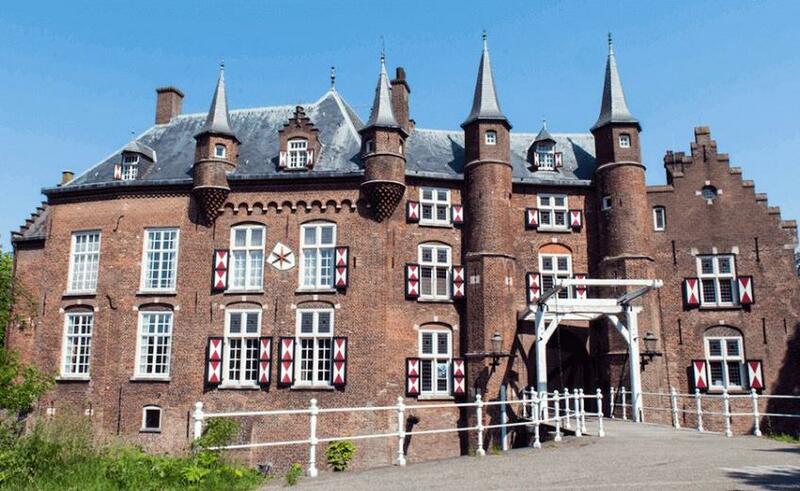 Pulling up to Kasteel Maurick makes the heart skip a beat. From its dramatic spires to its age-old moat, the former knight’s abode allows guests to experience time-travel – right back to the 15th century. In-the-know locals mainly come here for the food: Chef Niek van Lieverloo is renowned for his culinary innovations and can marry a dish to a complementary wine harmoniously. 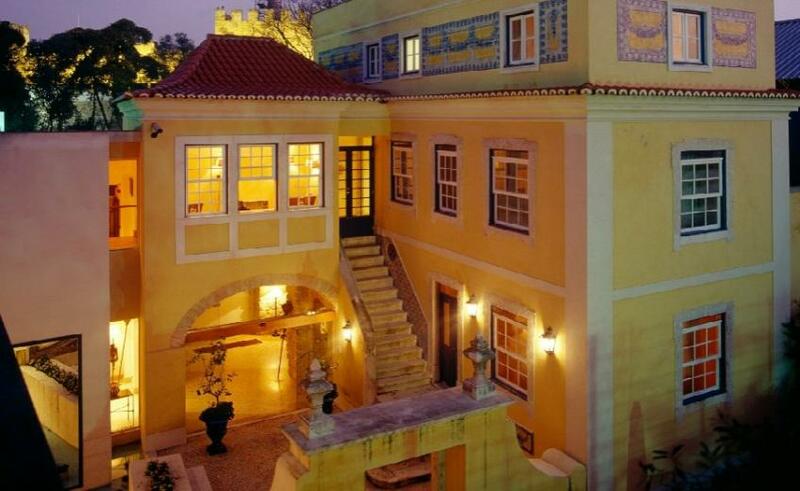 Pastel-coloured palace Solar Do Castelo is in a medieval castle village in the enchanting Alfama district of Lisbon. You can feel the presence of princes in this 18th-century masterpiece, particularly when you step out onto a sun-speckled patio to find peacocks wandering the grounds. 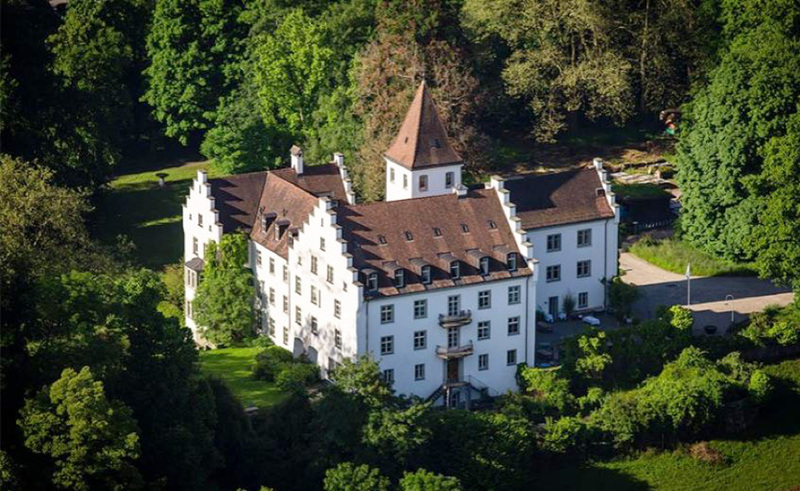 Castle hotels in Europe are no spring chickens – this Swiss residence Schloss Wartegg goes all the way back to 1575. But that doesn’t mean it’s not twice as grand as the days Empress Zita mooched through its gardens. Choose from two bedroom views: a glorious green park or the sparkling Lake Constance. Life’s tough, isn’t it? If Chateau Sundbyholm looks familiar, it’s because it’s one of art’s most famous castle hotels in Europe, since Prince Eugen painted it in 1893. The title of his work even then was ‘The Old Castle’ – it was already a couple of centuries old when he painted it. Enter as every regal guest should: on a red carpet, or accompanied by three cannon shots if you’re hiring the castle for a wedding or other ceremony. Nothing is done by half here. You’re headily whisked into a storybook when you arrive at Castle Leslie Estate. 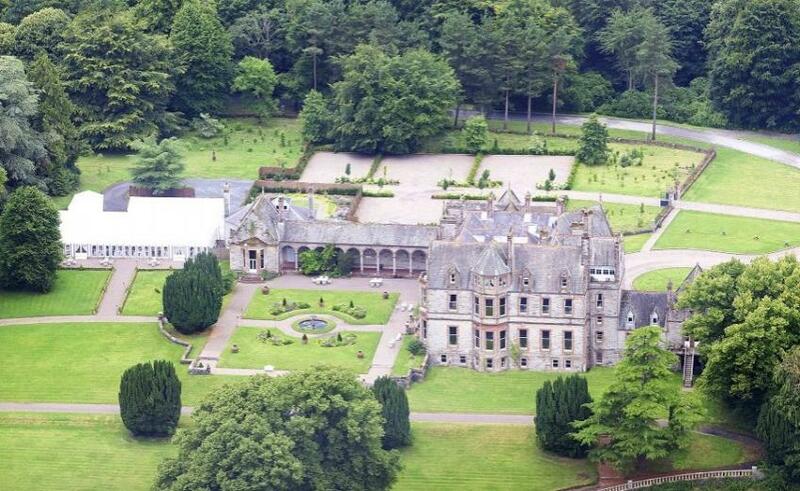 It’s one of the last mighty Irish castle hotels in Europe, still in the hands of the founding family. Your hosts will make you feel like the castle is your own, swaddling you in old-world hospitality and luxuriating comfort. Explore the estate on horseback, unwind with a massage or get involved in some fine coarse fishing – you’ll feel a million miles away from back-home stresses. Schlosshotel Klink looks like a castle should look. Like the ones you drew as a child. Its mighty spires punctuate the sky and its sumptuous towers look over vast waters and a white-sand beach. Rooms are charming and cosy, drenched in the magical Lake Müritz sunlight, while dinner includes freshly caught fish from the lake itself and wild game from the forests on your doorstep. Hotel Castel Rundegg looks as if it’s been lifted from a love story. A spellbinding whirl of sunshine and South Tyrolean spirit, the Merano-based beauty is one of the most intimate castle hotels in Europe. There are 30 rooms, each charmingly decorated to make you feel instantly at home. All tastes are catered for in the hotel’s Mediterranean restaurant – vegetarian and gluten-free food is also available. 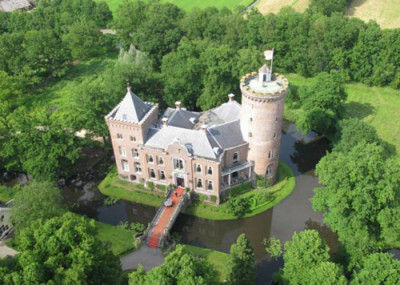 A castle in the country: it’s the dream. 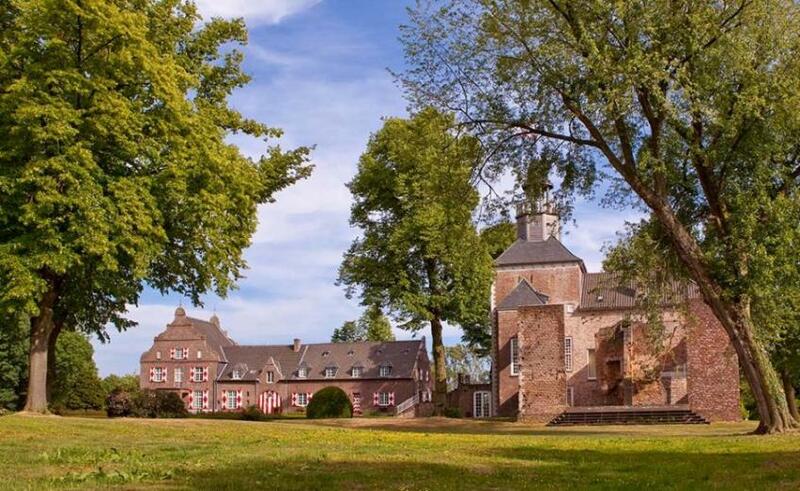 Schloss Hertefeld is the only inhabitable castle ruin in Germany, with a fascinating history than spans back more than 800 years. We’d recommend booking a night in the imaginatively designed Tower Room, or the glorious Heaven’s Room – complete with not one but two bathtubs and a rooftop that can be opened to gaze at the night sky. 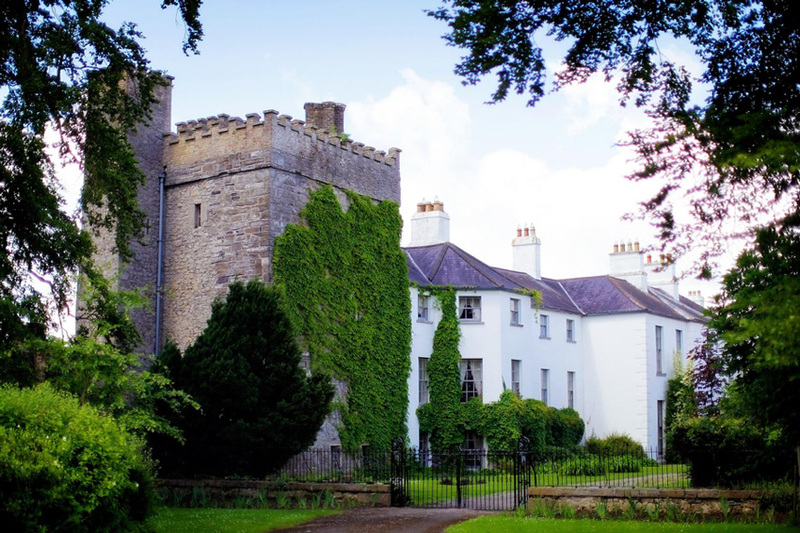 Castle Durrow is the kind of place you’d expect to bump into a movie star who has ran off to the rugged Irish countryside for peace and quiet. 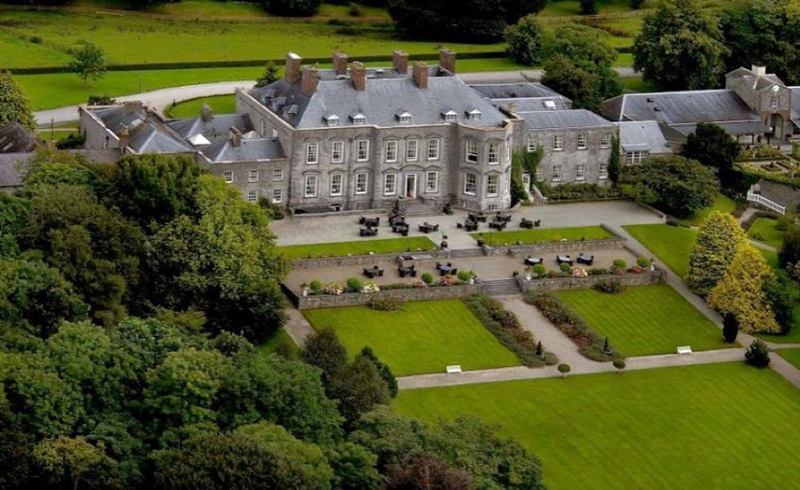 It’s the ultimate rural retreat, mixing 18th-century grandeur with modern luxury. The main dining room is extraordinarily elegant – all chandeliers, frescoes and florals, it’s considered one of the finest in the country. 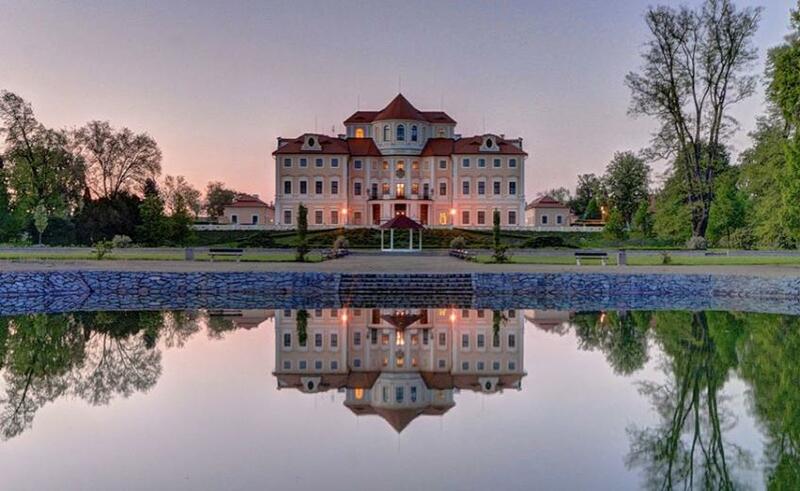 If you like your castle hotels in Europe with a 16th-century side order of opulence, Chateau Västanå is an old-world treat. It’s full of lovely details: historic features, super-chic fabrics and classic artworks. 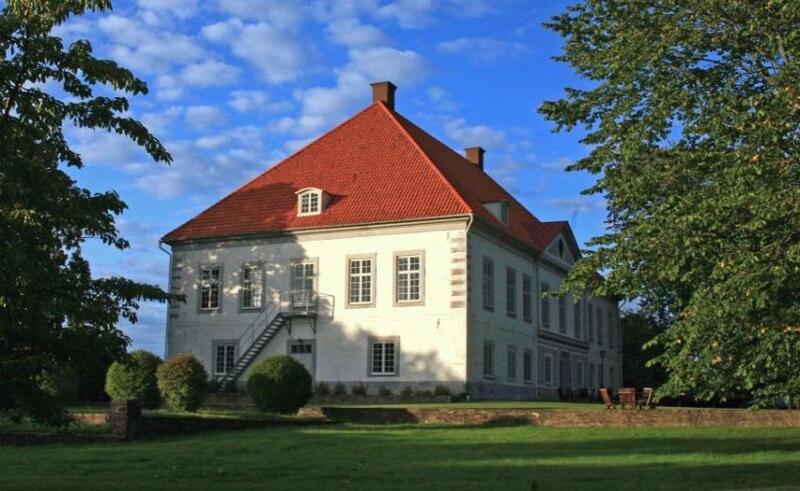 Your host, Fredrik von Otter, is the ninth-generation owner who has preserved the soul and ambience of the castle without losing any modern comfort. Oscarsborg Hotel sits in the middle of the Drøbak Sound on a blissfully faraway island (not too far away – you can easily reach it by boat). Naturally, the sea views are astonishing. 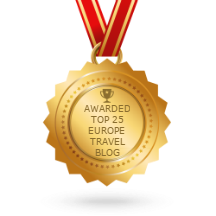 Expect magical lighting, stunning rooms, fascinating underground passages, mighty fortifications, sandy beaches and delicious dining. 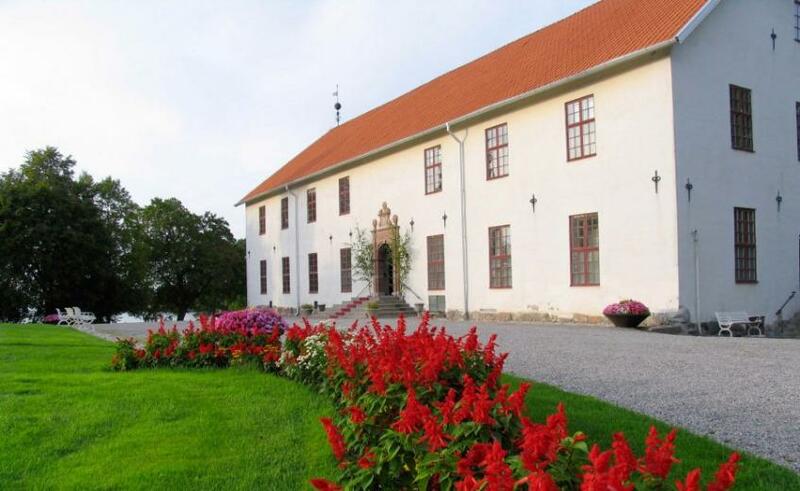 One of the more famous castle hotels in Europe, Oscarsborg is known for the sinking of the German cruiser Blücher on 9 April 1940, which meant the country’s leaders could leave Oslo and fight to defend Norway. Bewildered by big cities? Escape to the fanciful Italianate village of Portmeirion, where Castell Deudraeth awaits – full of flair, comfort and modern twists. From the outside, the castle looks like your typical 19th-century building. But step through the grade II listed doors and into a pinnacle of cool, contemporary living. With its sense of style and simplicity, as well as suites filled with huge beds, whirlpool baths, real fires and underfloor heating, it could quite easily compete with a trendy New York boutique stay. 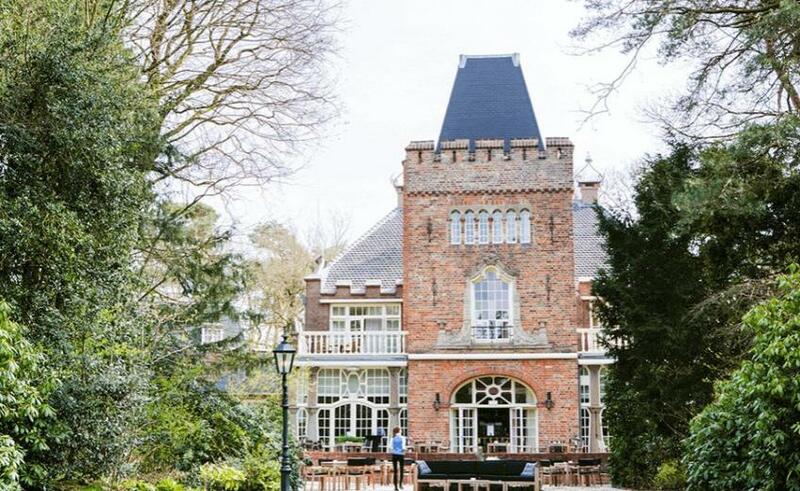 Kasteel Kerckebosch is a design dream, blending church antiques and artefacts with furnishings that wouldn’t look out of place in a swanky London hotel. The city of Utrecht is well within reach – if you can pull yourself from the seduction of the comforts and delights of the 20th-century castle, that is. 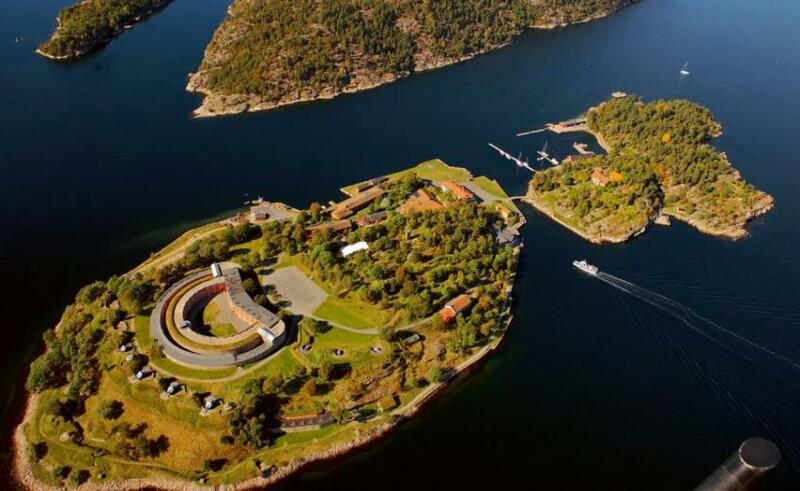 An impressive Norwegian fortress is the ultimate fantasy venue. 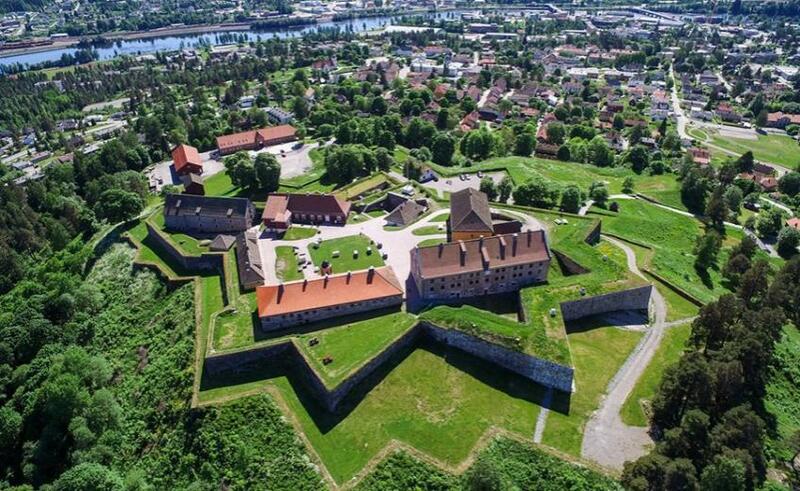 Festningen Hotel, with its understated luxury and attentive hospitality, allows you to stay inside the frames of the fortress for a truly unique getaway. Kongsvinger was once Napoleon’s northwestern flank, playing a huge role in Norway’s history and independence. 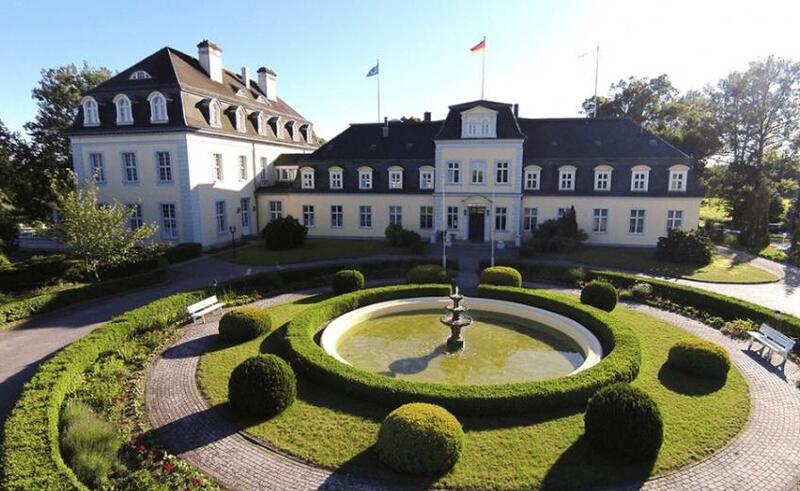 Living like a lord doesn’t stop at four-poster beds or immaculate gardens at Schlosshotel Groß Plasten. Everything from the candlelit dinner at ‘Doctor Friedrich’ restaurant to the soothing massages in the Mediterranean spa work their magic to make you feel like a true Casanova. 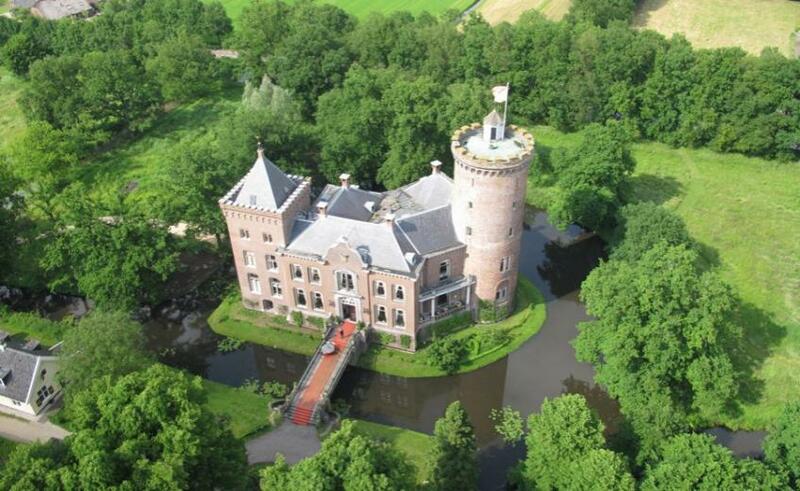 Castle hotels in Europe are often wonderfully located in idyllic surroundings and this one is no different. 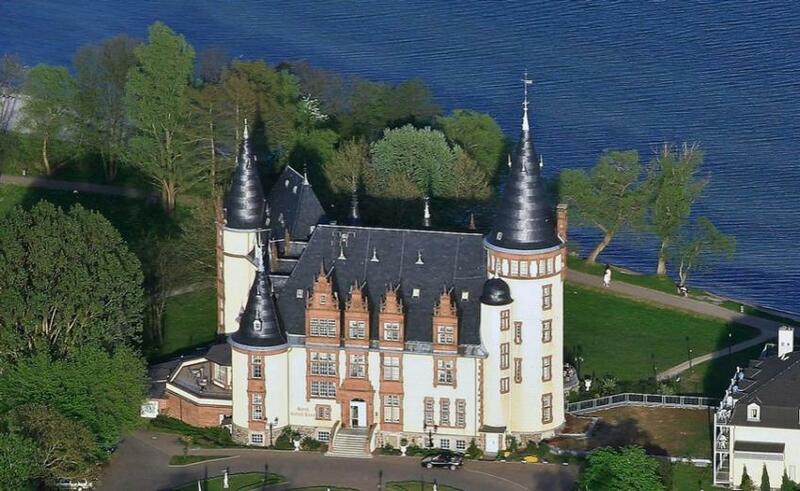 With the Mecklenburg lake district on your doorstep, fresh-air activities and excursions are wonderfully plentiful.